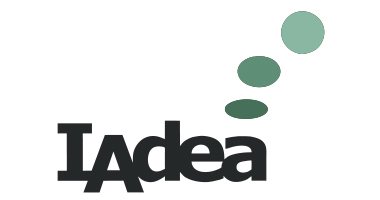 IAdea Bridge Server uses iframe technology to implement Webpage widget. YouTube and Google do not allow user to display their website through iframe. That is why these 2 sites can not be displayed through Webpage widget.